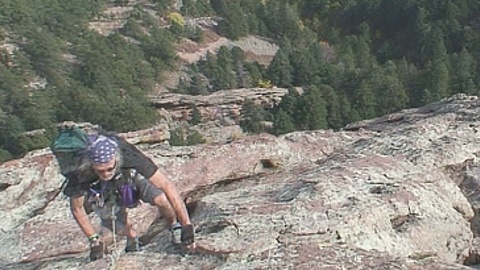 This entry was posted by JVonD on October 19, 2007 at 4:20 pm, and is filed under Biking, Boulder Canyon, Bouldering, Business, Climbing, Eldorado Canyon, Flatirons, Food and Beverage, Fundraiser, Interview, Live Music, Studio. Follow any responses to this post through RSS 2.0. Both comments and pings are currently closed.